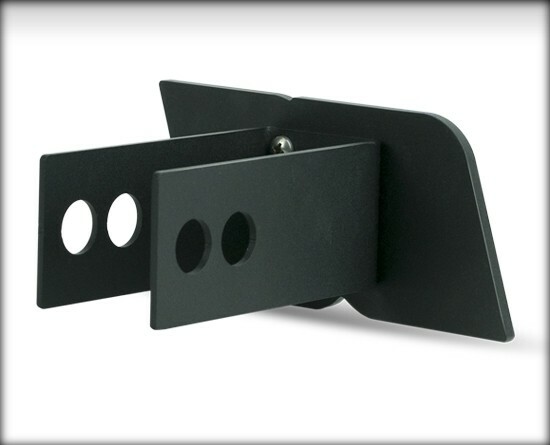 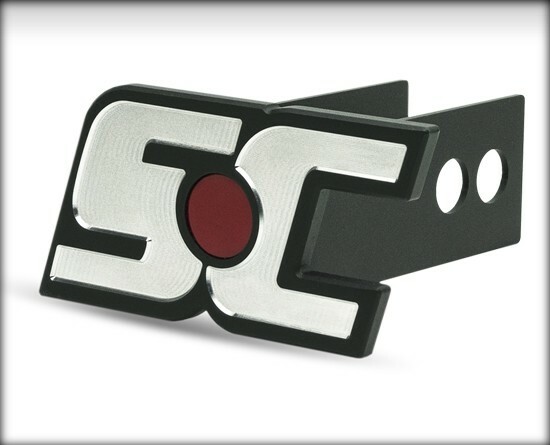 Ride in style with the premium Superchips hitch cover. 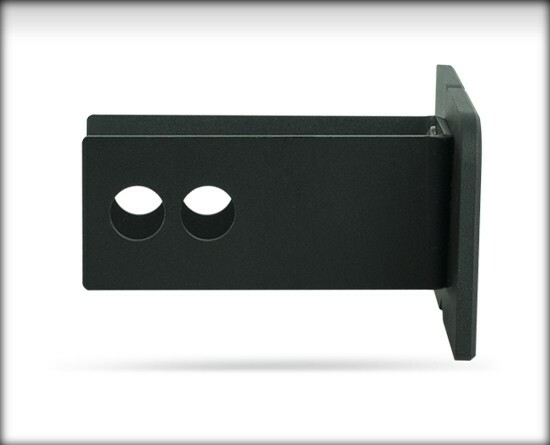 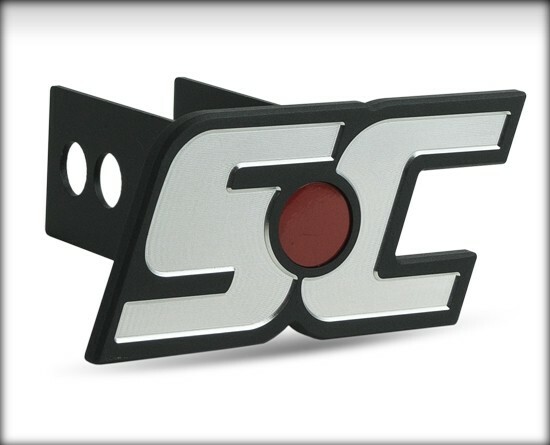 Made with quality in mind, this accessory is ideal for covering your hitch and letting those behind you know you are running Superchips-equipped! 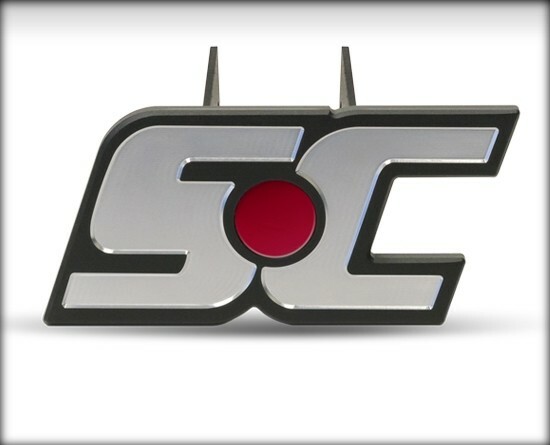 Premium made hitch cover designed to show your Superchips pride !